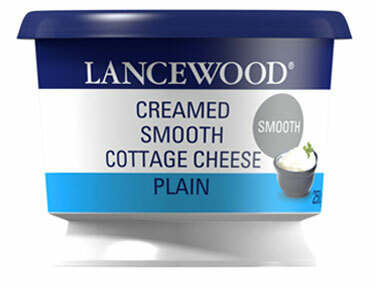 Place the banana, LANCEWOOD® Creamed Smooth Cottage Cheese, honey, milk and peaches into your blender. 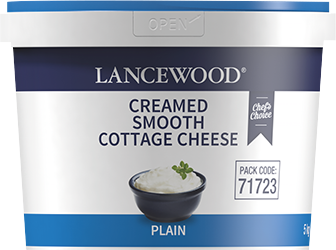 Blend until smooth, add a little extra milk if it is too thick. Divide mixture between popsicle moulds and insert wooden ice cream sticks. Freeze overnight and enjoy.